We believe in simple. Simple products and simple solutions. Why? Because sometimes simple makes a significant impact. On our environment. On our time. And on our lives. Lilywrap started out as a guilt trip. After family holidays, we saw smiles, gifts – and waste. Our family filled three garbage bags with wrapping paper trash. We grew up learning to “reduce, reuse, recycle” - yet this was 2011 and we were still using (and throwing away) paper gift wrap. A little research revealed that the average American spends 3 hours wrapping holiday presents (not including, birthdays, wedding showers, baby showers, etc.) and that we create 4 million tons of paper gift wrap waste each year. Our simple response? Reusable gift wrap ideas. We found several options available, including reusable gift bags and even several fabric options. 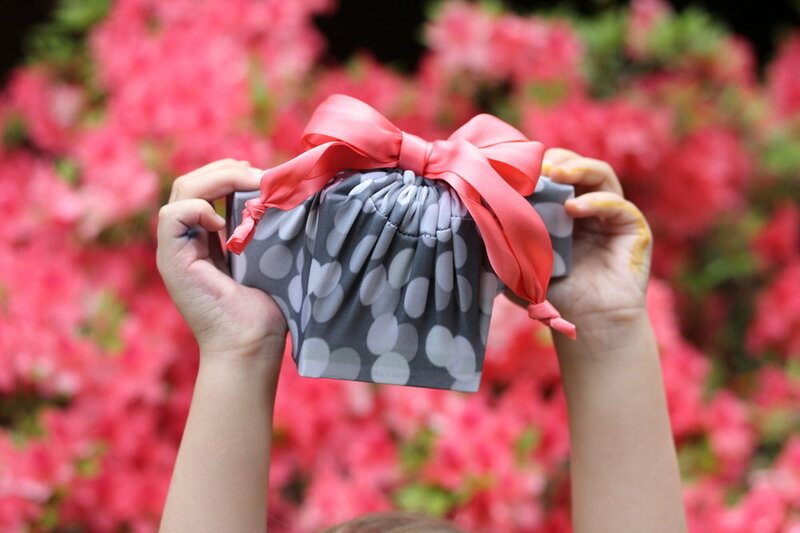 However, we soon found that gift bags lack durability and the inelastic fabric options limited the size and shape of gifts we could wrap and were overly complicated. Then, we had a eureka moment - why not create a stretchy fabric gift wrap that could flex and fit to all shapes and sizes? Sounds simple, right? We thought so too. 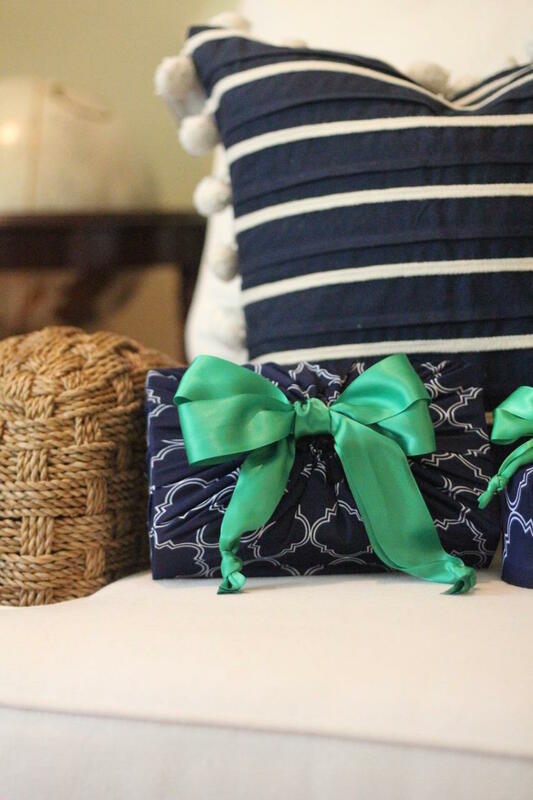 After nearly a year of research and development, we eventually came up with our patent pending stretchy fabric gift wrap that is simple to use and mimics the look of traditional paper gift wrap, bow and all.